100% Manually done, No Risk, Quality Indexing process and 100% compatible with Panda or Penguin updates. This package is 30 days. -I guarantee that my SEO services are 100% safe! -I make sure NEVER to use closed link networks as the ones that were hit by last panda update. 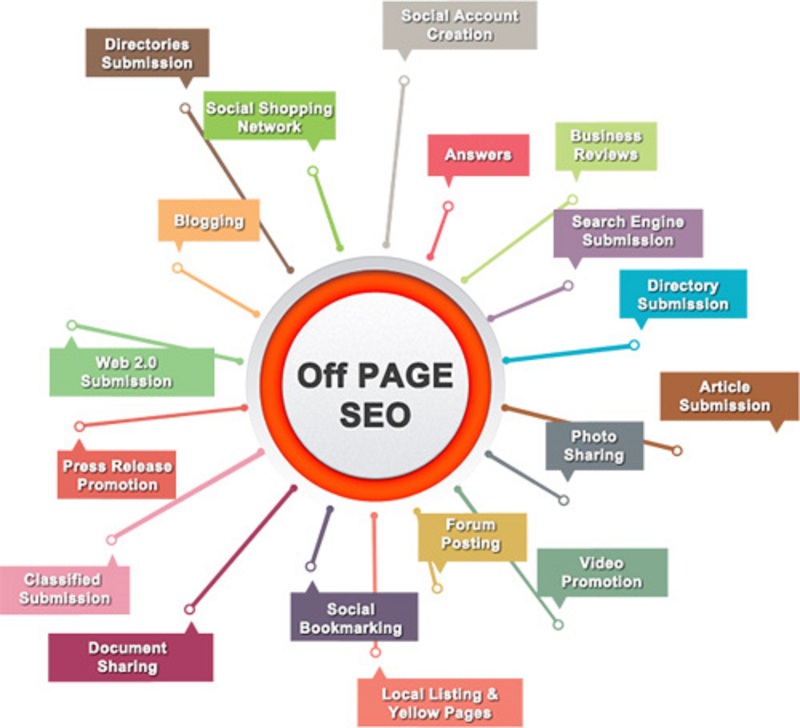 -My Seo expert Services use only high quality articles posted in high PR sites. -It is very Important to notify me if you have any kind of suspicion that your sites where hit. I will do a special analysis of your site and i will then see if it is better to go with a special recovery service. -I have had many customers that hired me to bring their site up again. -I highly recommend checking if your site has been hit! TO GUARANTEE RESULTS THIS HOURLIE MUST BE PURCHASED EVERY MONTH. Since the Google Penguin update, you can no longer rank your website unless you have a huge diversity of quality backlinks. This Hourlie covers everything you would normally need to purchase separately to get results! I have already got many clients to page 1 for their low/medium competition keywords. Because of the huge diversity in links and domain IP's, everything looks completely natural in the eyes of the search engines. You will get a mixture of Do-follow, No-follow, High PR and Low PR to make it look even more natural and increase the chances of getting you to that number 1 spot!. In case you wish to stop the recurring SEO services then, please message me. Feel free to contact me at any time in case of questions. 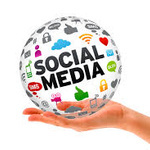 Social media Marketing Expert, Keyword Research Specialist , Soocial Bookmarking, Guest blogging Specialist , Search Engine Optimization, SEO Specialist. I am Md. Abdul Ahad. Over the past 5 years that I've been with many buyer.I have managed to build up concrete experience Social media marketing such as Facebook, Twitter, Pinterest, YouTube, Linkedin, Google Plus, Instagram,vine,vimo,etc since 2012.I am offering people unlimited support and many services around Internet Marketing..24/7 ready for your service. Purchaser contentment is my goal. I am a hard worker for my 100% costumer satisfaction. Many many thanks.